BongaCams model pippalee – pretty babe with a lovely name and steaming hot live shows in front of her webcam. Irresistible winners of the Weekly TOP! Monday is always a great day because this is when we announce our hot winners! Dear Models! Members love to see your genuine personality the most! But combined with your naturally sensual style and magnetic sexuality – there is no way they can resist you! Surprise your viewers to become even more popular and win the grand prize! Amazing winners of our TOP contests! Another new beautiful week is here, and we are just several days away from summer! To make it even sweeter, we would like to announce incredible winners of our TOP contests! They have been working hard this week to gain their viewers’ recognition! All of them are just amazing! They’ve got the right mix of dedication and enthusiasm and are so devoted and giving! Everyone has done remarkably well and earned their well-deserved first place! We sincerely congratulate all of them! Dear models! Keep it up and be awesome! You are on the right track and doing a great job! Show your viewers your wild side and next week you might see yourself among our winners! Good luck! Welcome Our Miss Charm and Miss Of The Week – pippalee! Monday promises a lot of interesting things, moreover this week will bring us the first days of summer! What can be more welcome? Only the announcement of the winner of the International TOP-100! The first place winner in our traditional competition is fascinating pippalee! This girl conquers with tenderness and charm! Fans admire her beauty and femininity, giving her compliments every chance they get. Perhaps your heart will quiver when you take a peek in pippalee‘s chat room! Feel the taste of seduction today! Dear models, summertime is ahead, meaning that you have even more chances to show your perfection! Charge up with the energy of summer and move to the top! We believe that each of you is the best! Let’s start the new week with a great news and celebrate a triumphal comeback of our little sunshine. 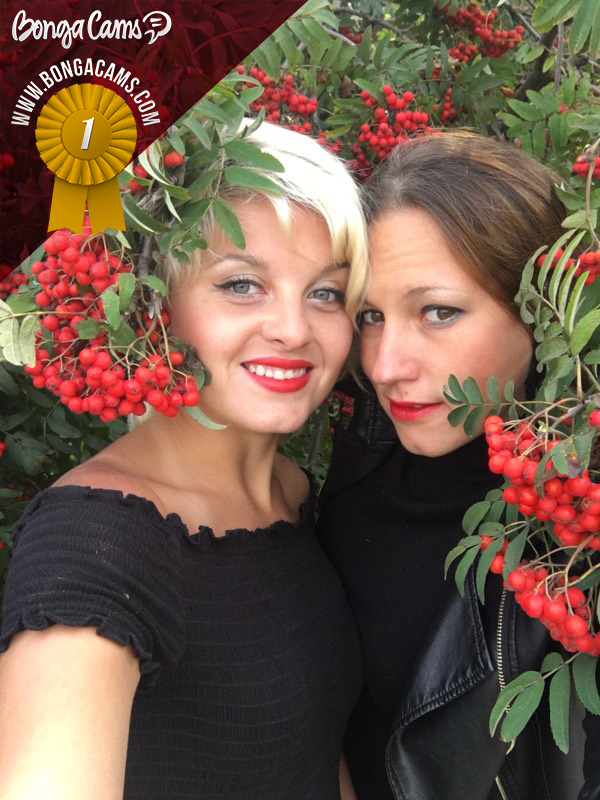 We are very happy to announce the winner of International Top-100 – Pippalee! The admirers of Pippalee are so happy to see this beauty in the 1st place again. She knows how to brighten your day! Her touching and tender smile can make men’s hearts melt…. Haven’t attended her chat room yet? Hurry up to do that! Don’t miss your chance to have an unforgettable time with one of the most charming models of our website! Our dear models, every day is a new beginning and a fresh start! 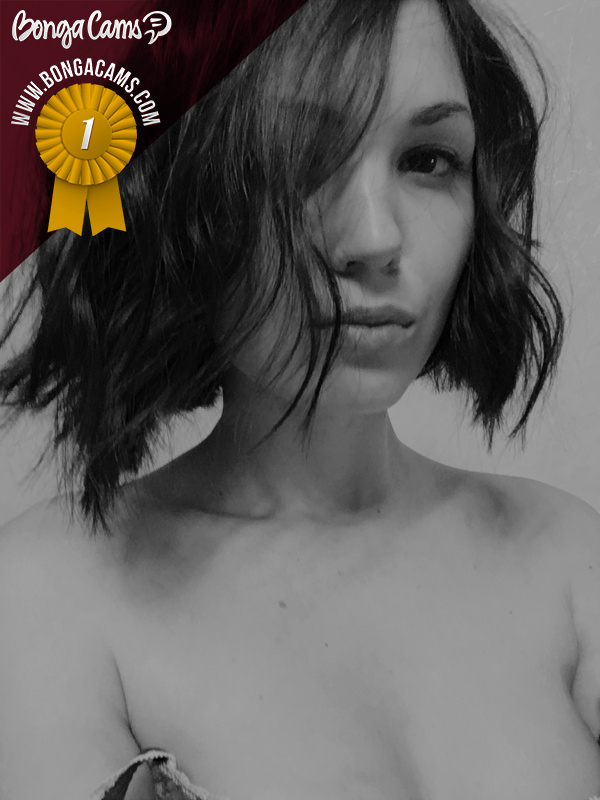 BongaCams wishes you good luck and can’t wait to see our next Miss of the Week! Unbelievable, but we have come to the end of 2016, and this is the time to look back and reflect on what has been done and achieved during the year. BongaCams decided to acknowledge the best models of 2016 and their roaring success. There have been many new and old faces landing No. 1 in our traditional popular contest, but some have been crowned Miss of the Week more times than others! 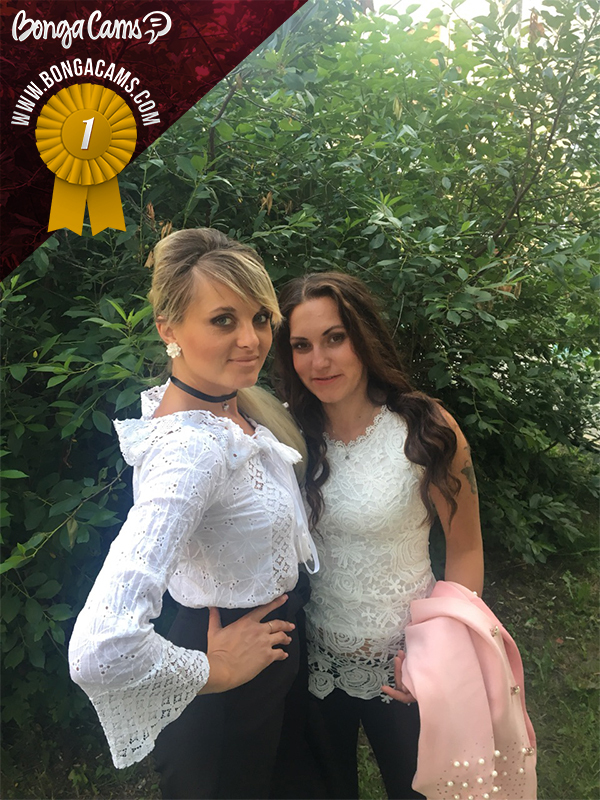 Let’s take a closer look at the fabulous beauties whose charisma and hard work have won the hearts of BongaCams users! Who is your favourite? Don’t forget to comment!